Patidar Samaj Wadi, Gamdevi, Mumbai is a beautiful space for having your wedding ceremonies. It is located near the famous Girgaon Chowpatty and at a close distance from Grant Road Station which makes it easily accessible for all to reach there. 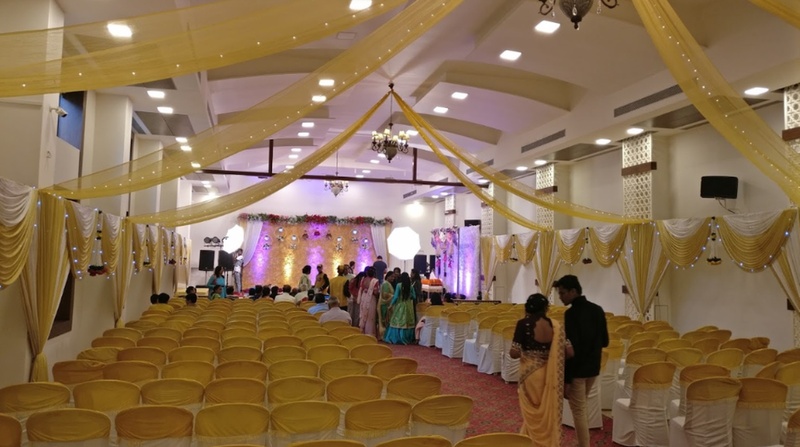 Shri Mumbai Patidar Samaj Hall Mumbai, Maharashtra allows you to work with your decorators to transform it into space which makes a great backdrop for the wedding pictures. Your chosen caterer can help whip up a delicious meal for your guests and make your big day a memorable one. Patidar Samaj Mumbai has a spacious banquet hall for having indoor functions and can accommodate a large gathering for your event. The venue offers complimentary changing room for the bride and the groom on their special day. Patidar Samaj Hall Opera House is a simple yet elegant venue that is ideal to host your upcoming events. The management takes care of everything for your big day to deliver a glitch-free event. 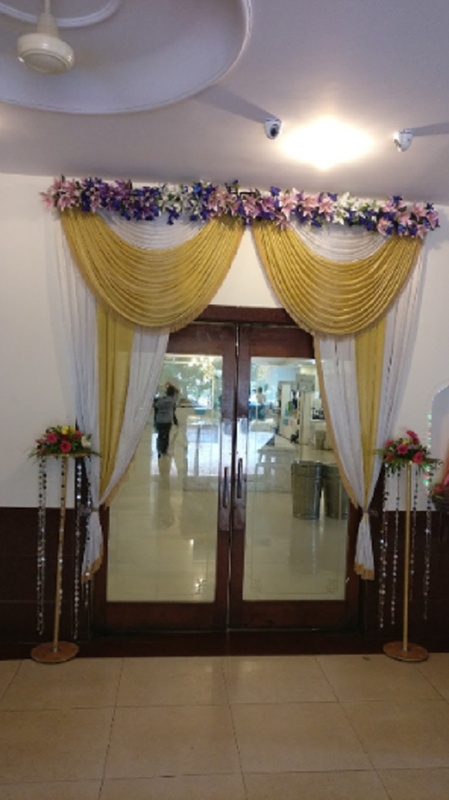 If you are looking for a simple venue then, Patidar Seva Samaj Mumbai, Maharashtra is the right choice for you. The Patidar Samaj Wadi located in Gamdevi, Mumbai has Banquet Halls. Hall can accommodate upto 250 guests in seating and 400 guests in floating.